Banafsheh joined us in November 2016 and takes care of accounts. 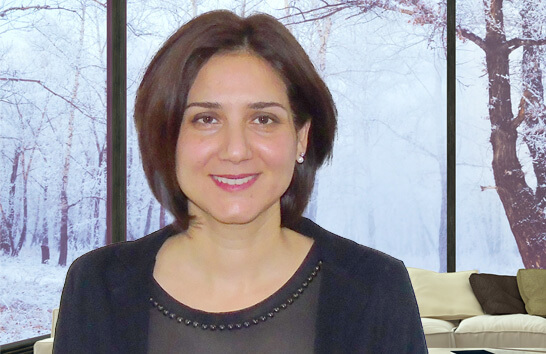 Banafsheh has 7 years of professional experience in financial controlling. If you have any questions about invoices or statements – give her a call.